Can we imagine our life without internet? We are pretty sure that the answers of the majority of our readers will be a simple no. In order to cater the needs of the people, the technology has created Wi-Fi mobile hotspots through which we can stay connected without using the battery, network or data of our smartphone. However, the real question is “which one is the best hotspot”? In this post, we will narrow down the choices and give you brief details about the top 10 best portable Wi-Fi hotspots in 2019. Check out the list carefully and make the right selection. 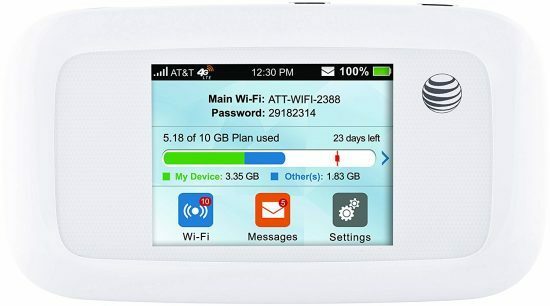 It is an amazing portable Wi-Fi through which you can use up to 15 devices at a time. 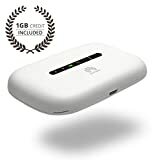 After buying Verizon MiFi 6620L Jetpack, you don’t have to worry about the battery draining because it is equipped with a universal charging system. 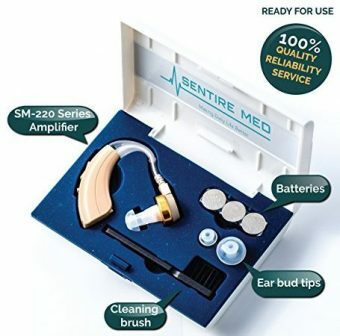 This device is capable to stand up to 20 hours and offer fast internet services. Another incredible feature about this hotspot is that it can be used in more than 200 countries all over the world. 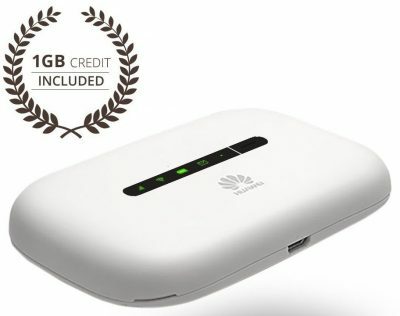 If you are looking to buy the first generation high-range 300 Mbps 4G LTE hotspot, then don’t need to look anywhere else other than this hotspot from Huawei. 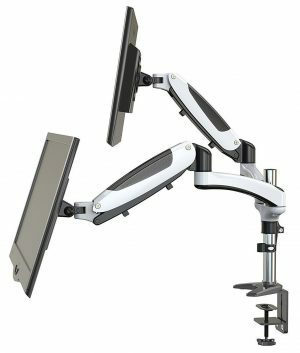 Capable to give access to 10 users at a time, this incredible device comes with a beautiful menu-style LCD UI that supports many different languages. What’s more, this hotspot can also work as a backup battery and charge other devices in an efficient way. Buy this incredible gadget and create your own internet network while traveling anywhere. This Keepgo hotspot will eliminate all your worries regarding data roaming rates and be looking for internet connections in your hotel room. 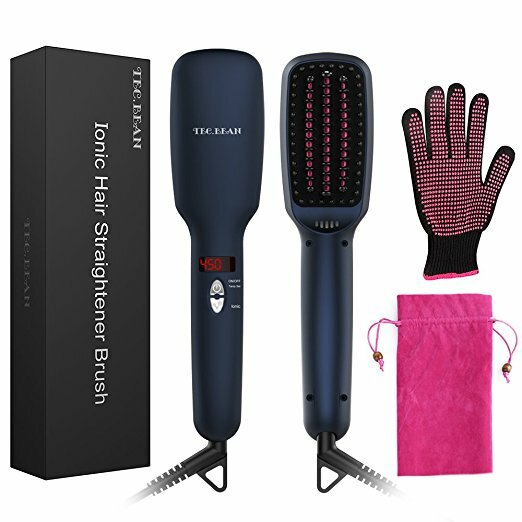 It is the perfect option for the people who travel all over the world. It comes with a SIM card that comes with a 1 GB free data. It can be refilled as per your convenience. 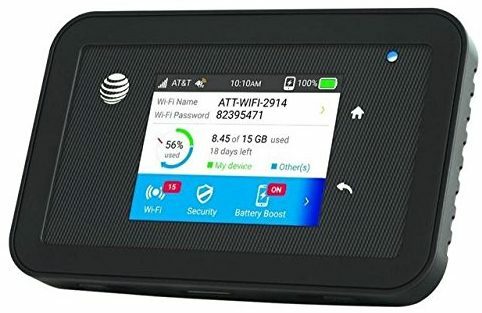 This is a small and sturdy mobile hotspot that comes with a smooth matte black plastic along with a soft-touch back and rounded edges. 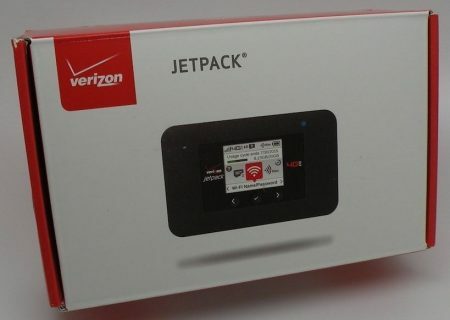 The Verizon Jetpack AC791 has a power button on the top and a micro USB port in the bottom part. The powerful battery of this device lasts up to 24 hours and allow the user to surf at a high speed. One of the best portable mobile hotspots available in the market, this device has the ability to withstand the water and dust. It can deliver high-internet services to up to 15 devices at a time. 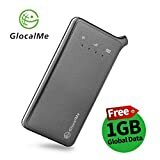 Furthermore, you can enjoy global roaming with this mobile hotspot. Its battery can last up to 22 hours after a full charge. 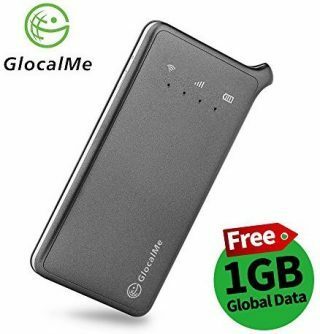 GlocalMe U2 is an innovative hotspot that will give you high-speed internet connectivity anywhere without any need for the local SIM card. Moreover, it uses Cloud SIM technology and the users don’t have to pay any additional roaming charges. The device offers 150 MBPS of downloading speed, whereas the uploading speed can reach up to 50MBPS. 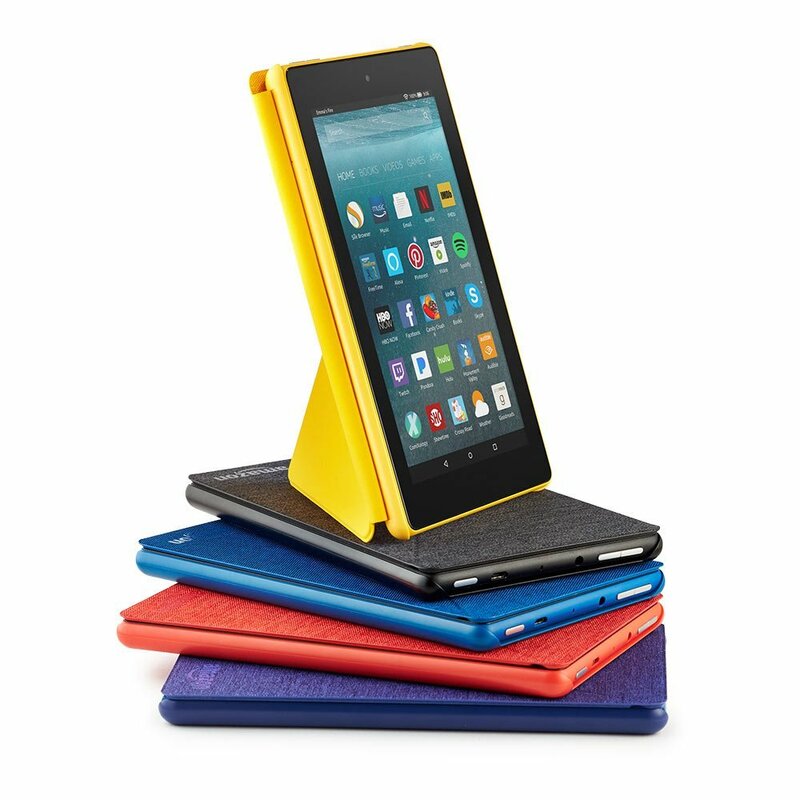 It has a slot for two SIM cards and comes with one year of warranty. 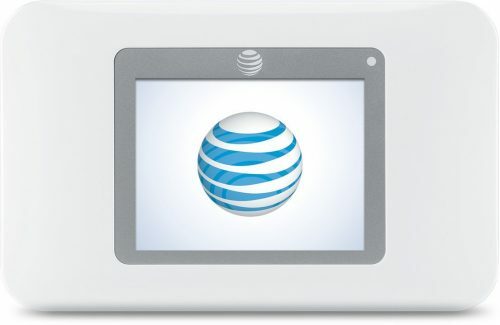 If you are looking for a rugged hotspot, then this portable hotspot is perfect for you. This Netgear Unite 815S is a water-resistant device that never gets damaged by the water splashes. The standard life of its battery is 22 hours and offer high-speed internet with 4G LTE roaming. The most amazing feature of this device is the settings and control for the parents. 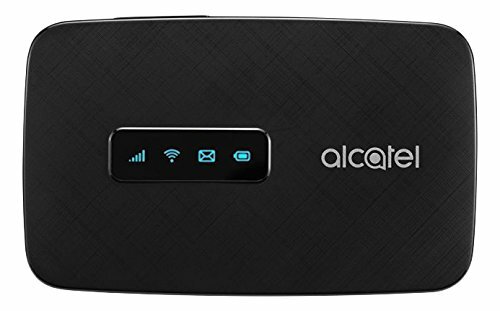 Alcatel Linkzone can simply be defined as a combination of innovative technology and classy design that allows the users to enjoy top-level internet speed while traveling anywhere around the world. You will get access to 4G LTE network offered by T-Mobile for playing games and watching videos. 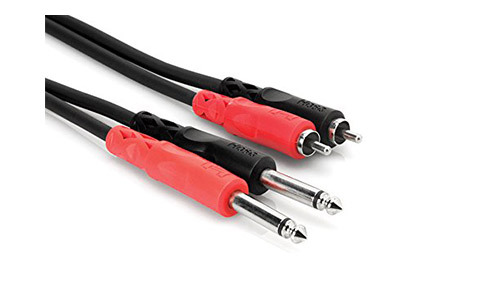 It is a portable and lightweight device that can connect up to 15 devices at a time. 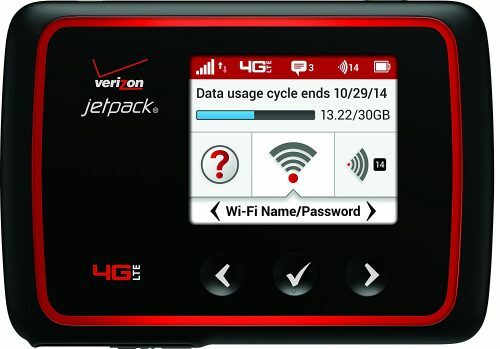 The Jetpack MiFi 7730L is an exciting device that comes with a clean interface and global LTE roaming. This device gives you access to the advanced network through which it offers 50% faster internet speeds in more than 450 cities around the globe. With a battery life up to 24 hours and a USB port, this device can offer better service than any other hotspot available in the market. Without any doubt, AT & T Velocity is one of the best-selling hotspots in 2019 that you can find in the market. 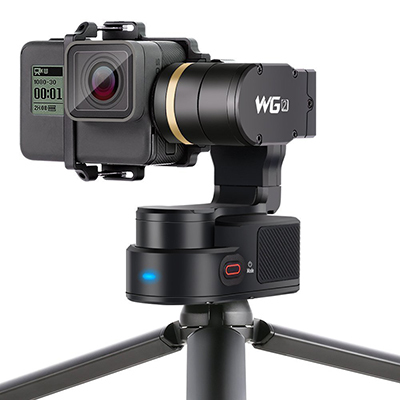 This device is capable to connect up to 10 Wi-Fi-enabled hotspots simultaneously. 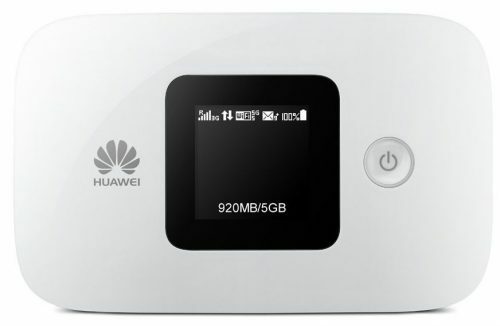 Moreover, this hotspot is capable to work in more than 100 countries across the world. 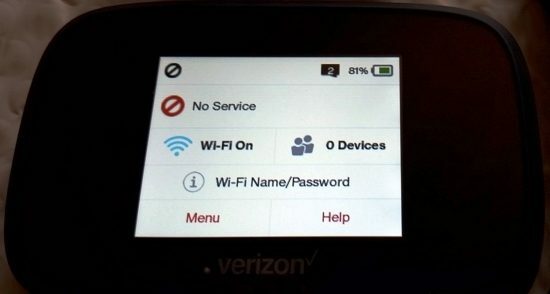 Also, there is a guest Wi-Fi model through which any device can be connected once and the hotspot will never remember it.